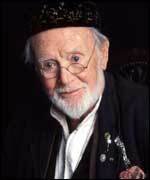 spiritual quality that they recognize is still present,"
Veteran British actor Sir John Mills, one of the country's most beloved and best-known screen stars, died, Saturday, 23 April, 2005 at 6:30am (12:30 a.m. CDT) aged 97 after a short illness, a member of his staff said. 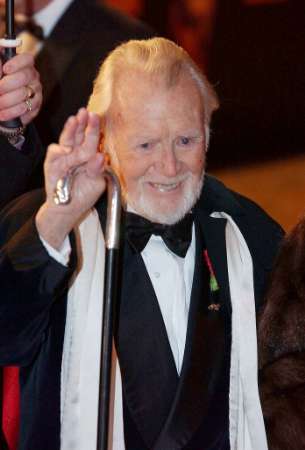 The former song-and-dance man, who appeared in more than 100 films in a 70-plus year career, was among the most notable of British film stars, winning a best supporting actor Oscar in 1971 for"Ryan's Daughter". 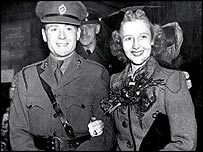 Mills, who was knighted by Queen Elizabeth in 1977, was divorced from his first wife, the actress Aileen Raymond, in 1940 after nine years of marriage. He is survived by his second wife, Mary Hayley Bell, his daughters Juliet and Hayley, and his son Jonathan. Pocket), Ivor Barnard (Wemmick), Freda Jackson (Mrs. Joe Gargery), Torin Thatcher (Bentley Drummle). Running time: 118 minutes. Distribution: General Film Distributors (G.B. ); Universal-International (U.S.). Released December 26, 1946 (G.B. ); April 24, 1947 (U.S.). 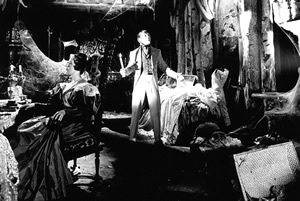 Filmed from September, 1945 to April, 1946 at Denham Studios and on location around London (Rochester and the Thames Estuary) at a cost of £385,000. Academy Awards® for black and white Cinematography and Art Direction; nominations for Best Picture, Director, and Screenplay. died at the age of 97.
both on stage and television. of a very English hero. his name in a string of patriotic war films. 25 years of his life.